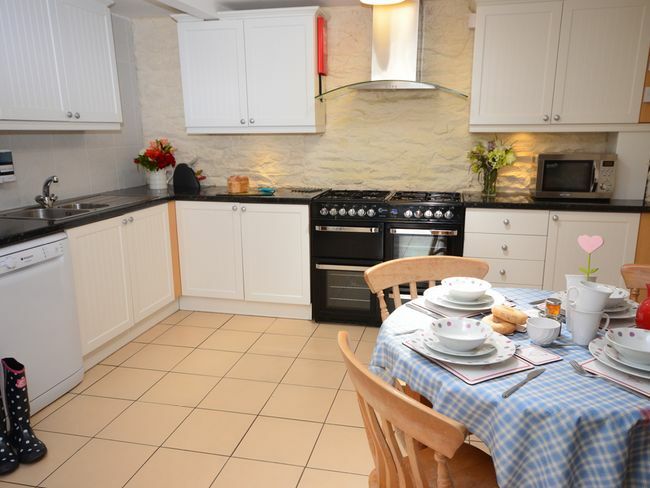 This property is located less than two miles from the popular harbour town of Looe with its restaurants cafes and shops as well as being within easy reach of many other pretty seaside towns and villages including Polperro Charlestown and Mevagissey. 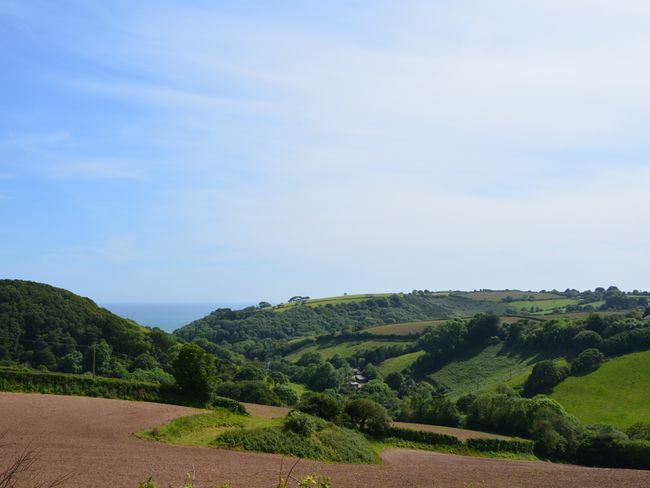 There are plenty of beaches within easy reach and The Eden Project is an easy forty-minute drive away. 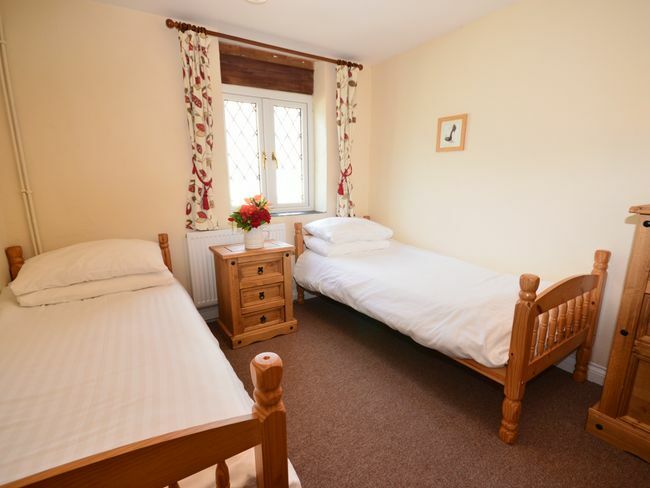 However there is so much to do on site that guests may like to spend some days just relaxing close to their cottage making use of the pool playground and fishing lake. 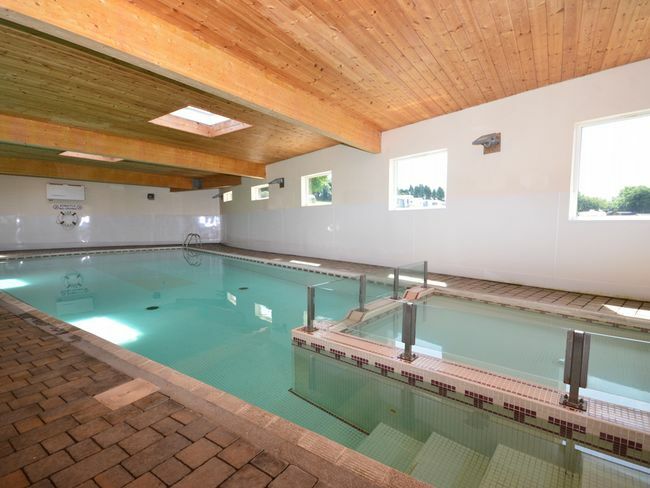 This large property set between the games room and swimming pool makes a great base for enjoying a holiday in South Cornwall. 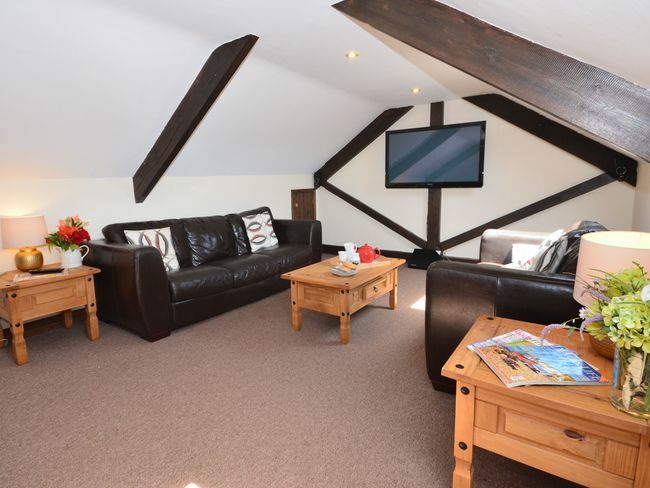 The comfortable lounge with its sofas TV surround-sound and DVD is located on the first-floor while the rest of the rooms are on the ground floor. 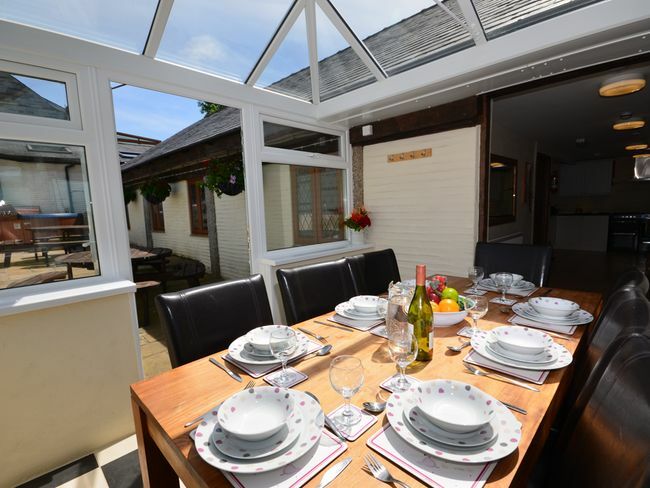 The kitchen/diner is spacious and light with the dining area located in the conservatory. The kitchen is well-equipped with a range cooker hob microwave American fridge/freezer with ice maker dishwasher and washing machine. The kitchen area also has an additional table and chairs. 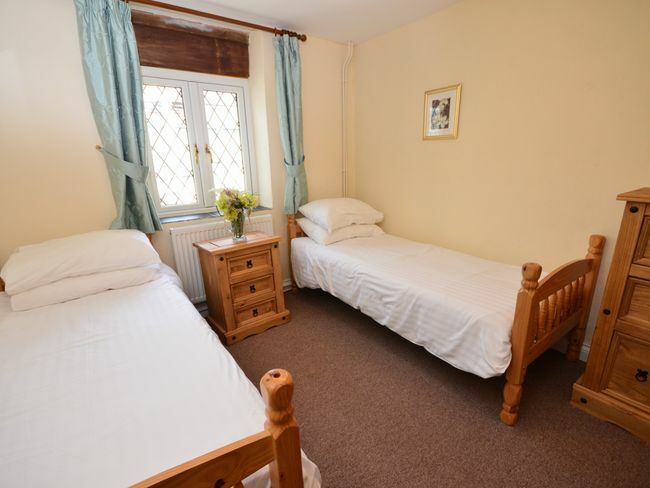 There are six bedrooms all on the ground floor: three doubles each with its own TV and three twins. The main bathroom has a shower over bath and WC whilst there is also a convenient shower room with WC. 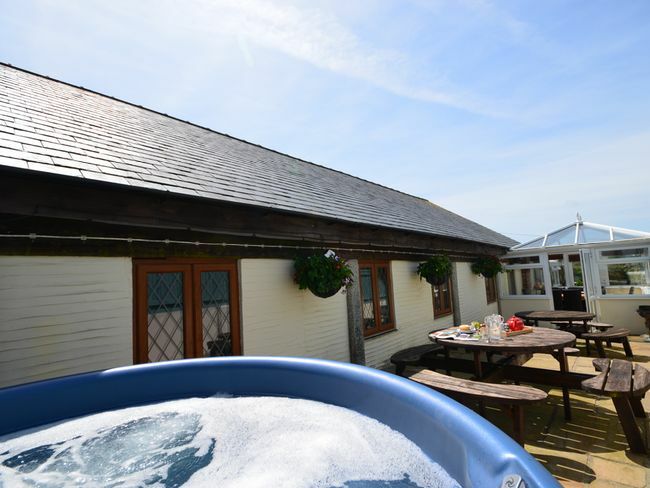 The property s conservatory leads outside where guests will find a private enclosed courtyard garden with private hot tub (please note for health and safety reasons children under 16 are not permitted). 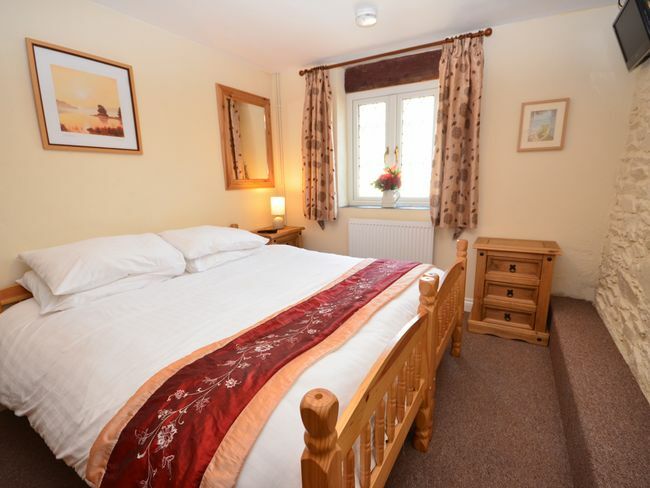 Surrounding the property there are many facilities on site (shared with other guests at the park) including carp fishing lakes an indoor heated swimming pool and hot tub (again under 16 s not permitted). There is also a bar mini cinema and hot food takeaway which is open during Easter Whitsun summer and Autumn half term holidays. On site play facilities include a children s play park and a games room with pool air hockey and video games. There is ample parking available.